Ladies! 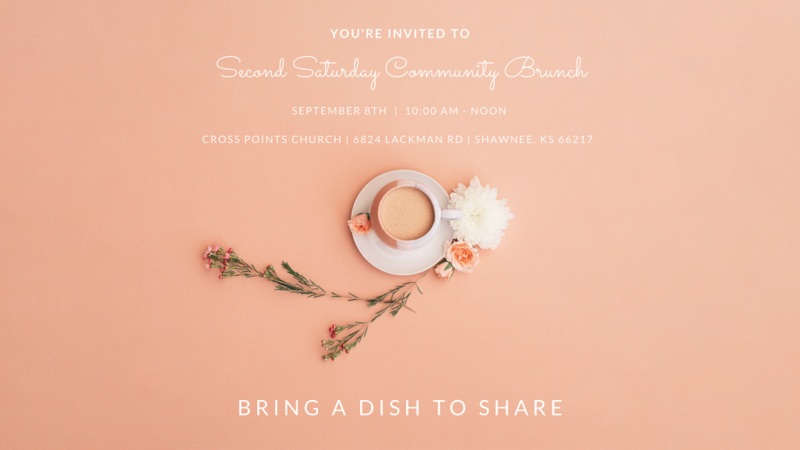 It would be such a joy to gather with YOU at our Second Saturday Community Brunch! We welcome all ladies from the surrounding communities and we encourage you to invite a friend as well! There is no cost to attend but we do ask that you bring a brunch-y dish to share. So mark your calendars and break out those recipe books. This will be a great time of food and friendship! You won’t want to miss out!